It is Republic Day on Sunday 26th Jan. We invite you to join us and celebrate the tri colours of our flag at the SPIT Rooftop Community Garden at Bhavans Campus Andheri. Saffron for the sun-the source of all life giving energy on our planet. Green for the plants/vegetation that we nurture and grow. Blue of the Ashok Chakra for the water which is life for our plants. Ashok Chakra indicating the cycle of life, the time needed for life to thrive and grow. And finally White, an amalgamation of all colours representing the unity in diversity of all life. Just like the colors of our flag the season too brings us beautiful vibrant colours of vegetables and fruits. While we learn to grow our food we would also like to extend our learning to un-cooking or eating our food raw and healthy. 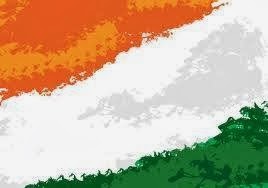 So this republic day join us in preparing and sharing foods having the tri colour in them! Send recipes...or prepare a dish and share it at the community farm. Volunteer at the seva Cafe. Lend a hand to prepare Amrut Mitti heaps in this infant farm and carry home your own tub of Amrut Mitti heap with a small ( paid) kit. In all, join us to celebrate the true Indian spirit in us by sharing our gifts, our joys and our generous spirit. A suggested donation/contribution of Rs 200/- towards the costs of the event and maintenance of the community farm is welcome. Do bring along your caps, napkins, wear comfortable clothes and shoes. Those who would like to take back Amrut Jal may bring empty bottles to carry back the same. There is no registration needed. Just join in with your family and friends. 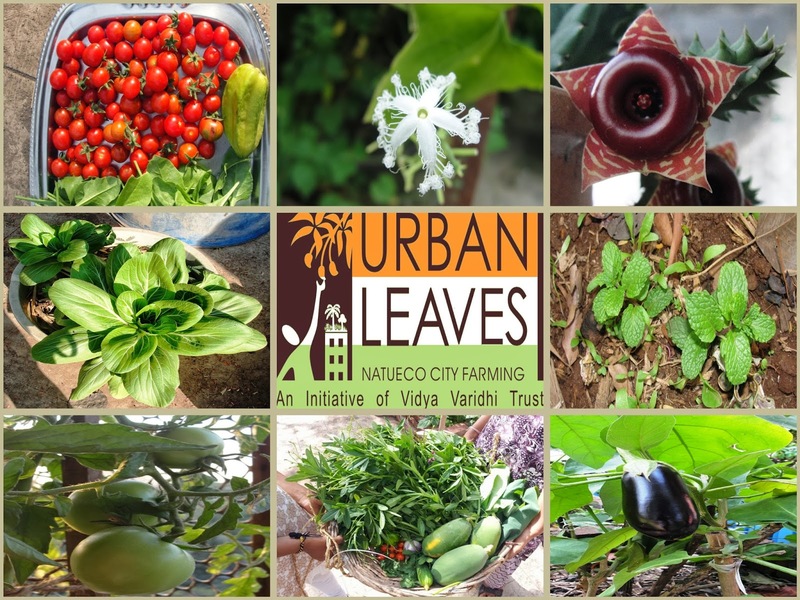 But please don't forget to send a simple mail to urbanleaves [at] gmail [dot] com if you will be joining us on Sunday.